On Wednesday, 29th March, Lochaber Geopark Geology Group (LG3) are heading out on their first excursion of 2017. Agenda: Meet at Corran Ferry at 09.30, to share transport and take the 09.45 ferry. 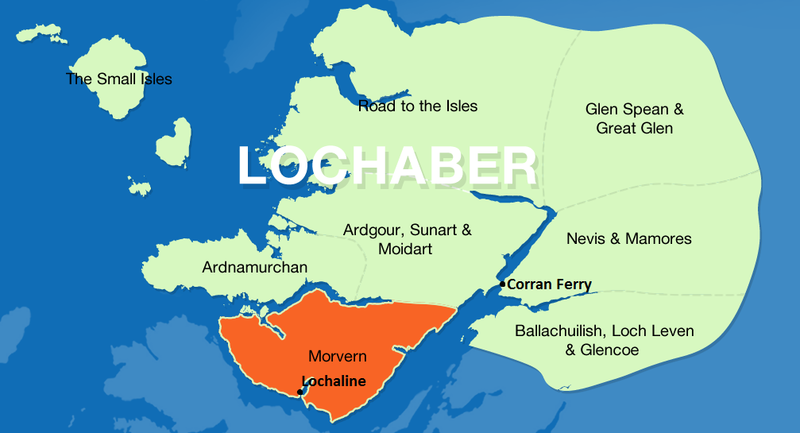 Follow the road to Lochaline. There will be roadside stops en route. Stops will include the Moine/Permian-Trias unconformity, the ‘Fossil Road’, Permo-Triassic and Jurassic sediments, and basalt lavas. Lunch will be by the yacht pontoons at Lochaline. There will be a very low spring tide, enabling a serious fossil hunt on the foreshore (you might want to bring wellies?). Other stops will be included if time allows. Return to the Corran Ferry about 5.30/6.00pm. Please bring: Usual walking boots, waterproofs, packed lunch, wellies, cameras, binoculars. Walking distances are expected to be short and on a ‘there-and-back’ basis. LG3 – Open to all. Are you interested in learning about geology and landscape? Have you ever wondered how the world we see around us was formed? Would you like to learn to identify rock types and formations? If the answer to any of these is yes, then the Lochaber Geology Group may be for you. This group is open to all, of any age or ability. Most of the group’s activity is in the form of field trips around Lochaber which take place on a semi-regular basis.